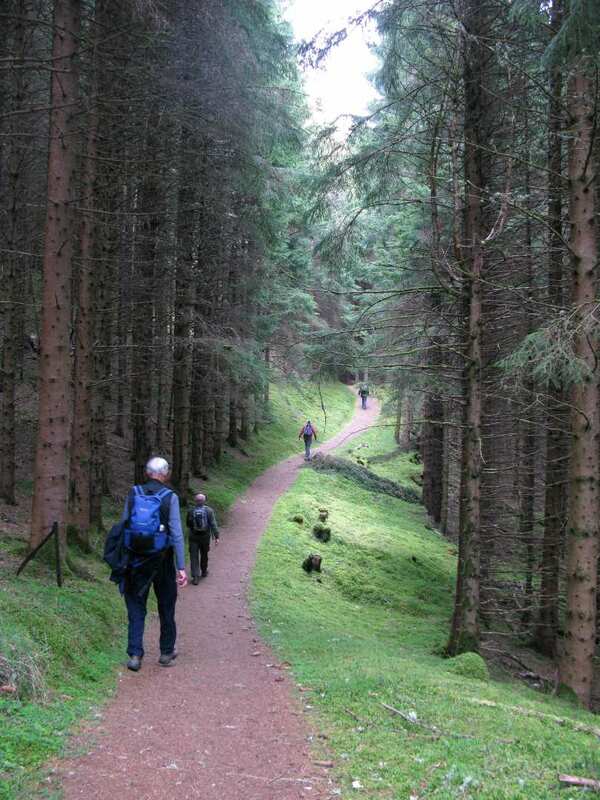 Sample the Great Glen Way on a short self-guided walking holiday: the perfect weekend getaway. Accommodation, luggage transfer and custom holiday pack included. A wonderful walk along the central section of the Great Glen Way from Fort Augustus to Drumnadrochit. 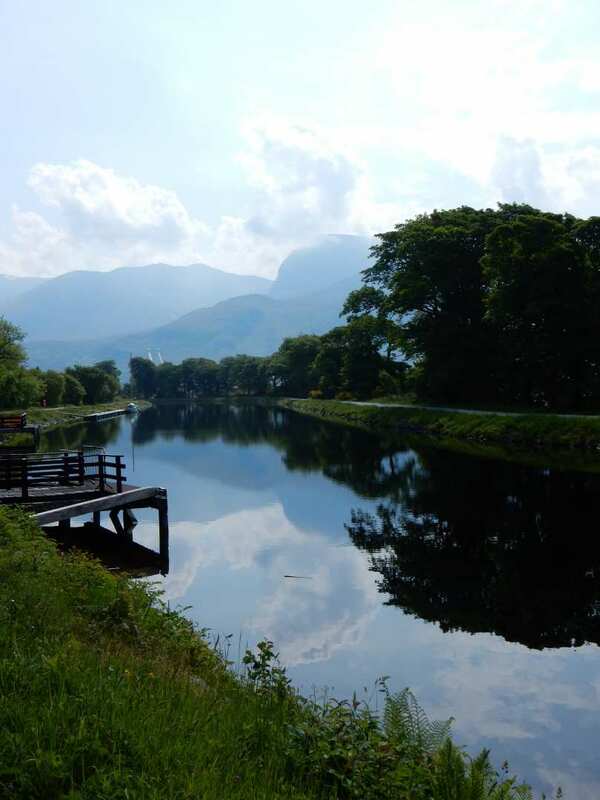 This short walking break takes in the scenic central section of the Great Glen Way National Trail, travelling 22 miles from Fort Augustus to Drumnadrochit. Woodland tracks part to deliver the trail onto the shore of Loch Ness, where there are plenty of waterfalls, open views to distant mountains, and the imposing Urquhart Castle to enjoy on the way. Local history and hospitality are abundant throughout the walk, particularly in Invermoriston, as well as at Drumnadrochit where this walking holiday ends. This tour is perfect for those keen to explore the wonders of the Scottish Highlands within a short space of time. With a wealth of amazing views, mythical history and immersive culture, the Great Glen Way Taster Break boasts something for every walker. Following the shoreline of the world-famous Loch Ness and discovering the wealth of mythology surrounding it. Spotting Urquhart Castle and learning all about the area’s fascinating history. Tackling steep hills and being rewarded with breath-taking views of the stunning Scottish Highlands. 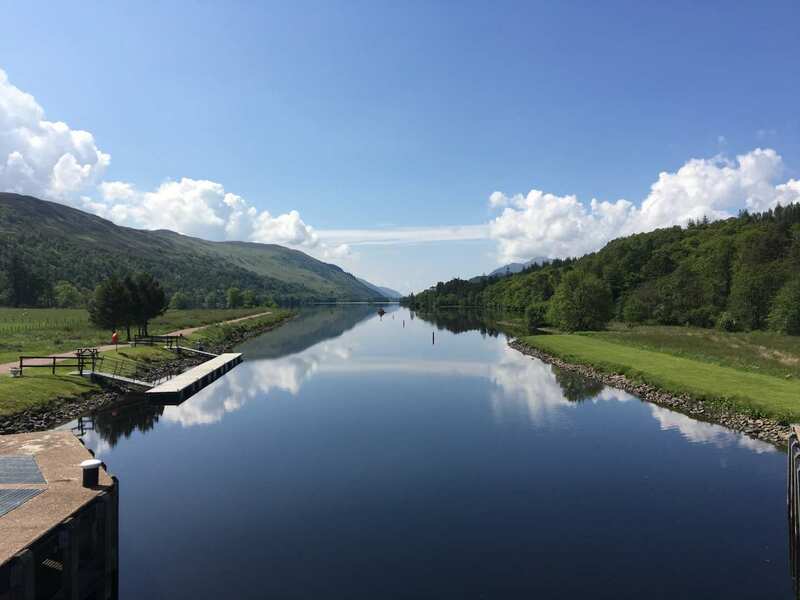 By Rail - The nearest rail stations to the start of the trail (Fort Augustus) are either Spean Bridge (about 23 miles away) or Fort William (about 32 miles away). The nearest rail station to the end of the trail (Drumnadrochit) is at Inverness (about 16 miles away). 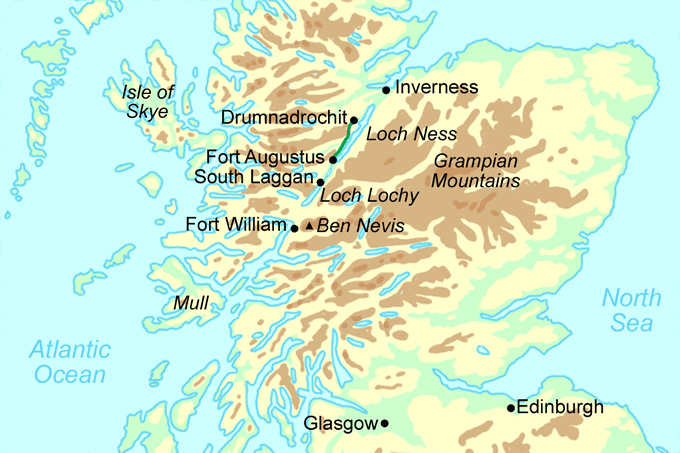 By Bus - Various bus services run to Fort Augustus and from Drumnadrochit. From London - Trains run from London Euston station to Fort William. Alternatively trains run from London Euston station to Glasgow, where buses then run regularly to Fort William. From there a bus/taxi will be required to Fort Augustus. Return To The Start - The easiest way to return to the start of the trail, is to take the bus from Drumnadrochit to Fort Augustus.